At Heritage Driveways we have over 30 years experience providing our clients with the highest quality beautiful bespoke & crafted driveways. 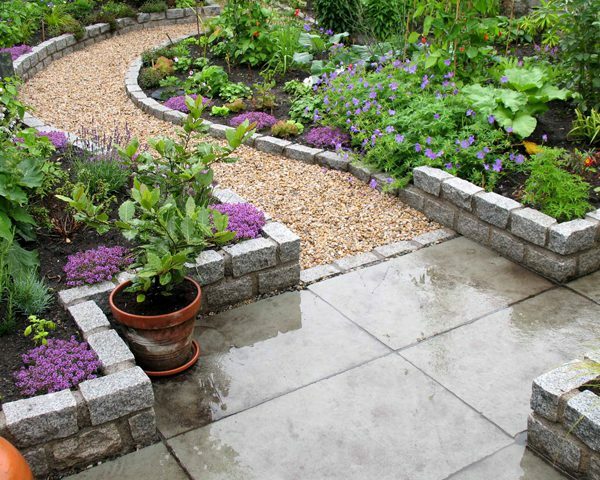 At Heritage Driveways we specialise in Driveway landscaping, our services include pathways, patios, specialised planting and water features. At Heritage Driveways we have been providing beautifully crafted driveways for our clients for over 30 years. Each Driveway is unique and built to create a lasting impression. Our commitment to the quality is paramount to our company’s success. 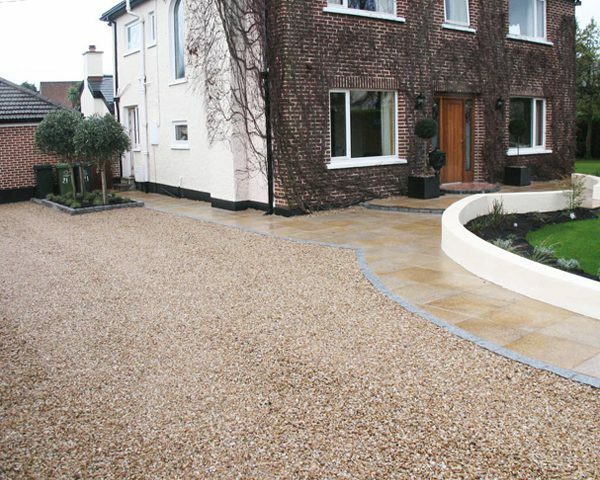 Our team of dedicated professionals is committed to delivering the highest standards giving you complete confidence in the quality of your finished driveway. Heritage Driveways specialises in all forms of Driveway Construction; each Driveway is handcrafted to our highest specifications adding unique value and character to your home. 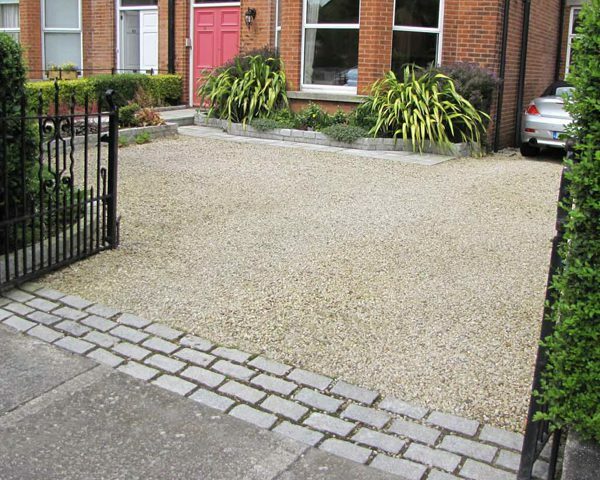 Driveway Services including kerbing & edging. 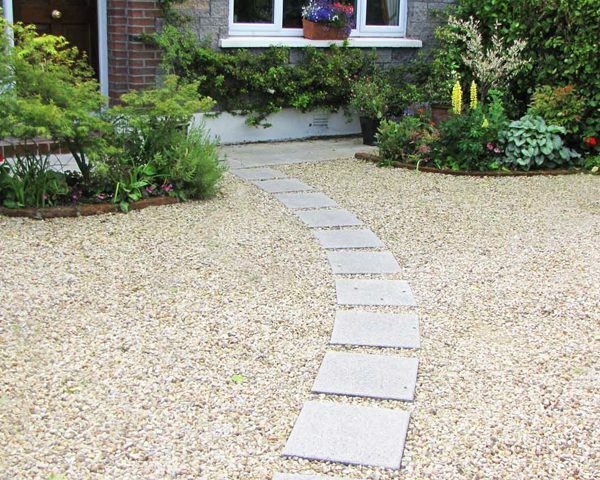 Driveway Landscaping, Pathways, Patios & Paving. 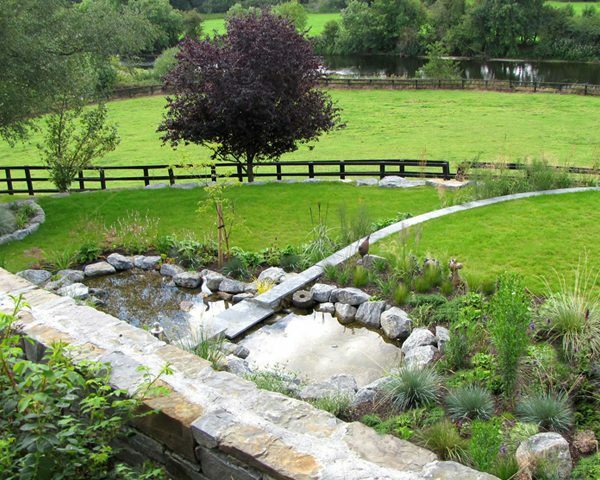 Water Features and Specialised Planting. Driveway maintenance, seasonal or monthly. 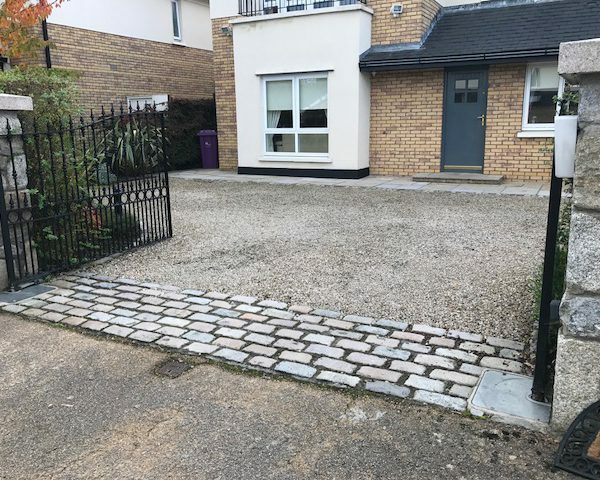 We provide our Driveway Services for residential and commercial clients, Every project is delivered to the highest standard, contact us now for a FREE no obligation consultation to discuss your project requirements. Each Driveway from Heritage Driveways is handcrafted to the highest specifications. 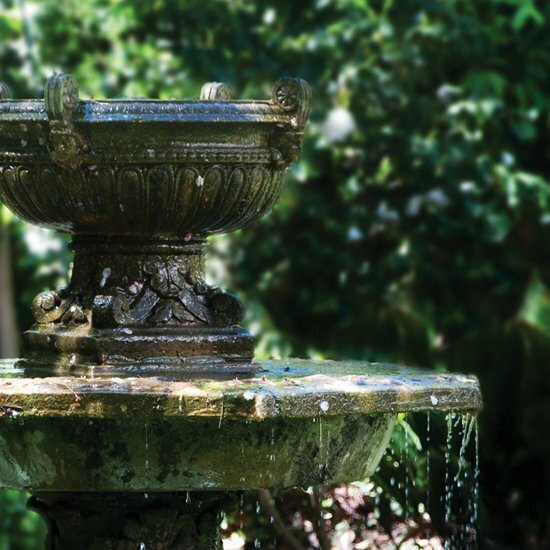 At Heritage Driveways we have built our reputation on our commitment to quality. 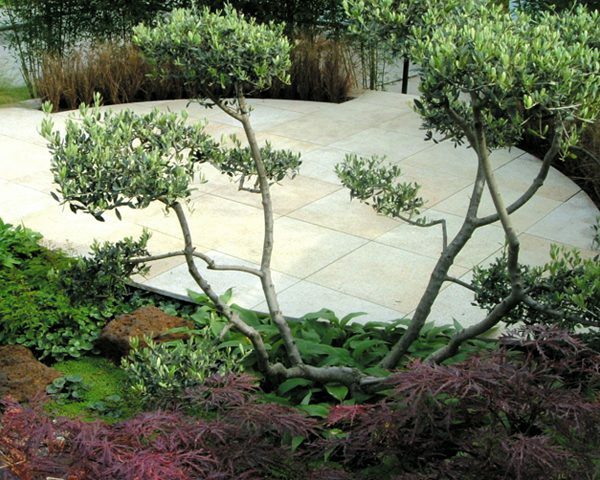 Our team consists of highly experienced Driveway & Landscaping professionals. 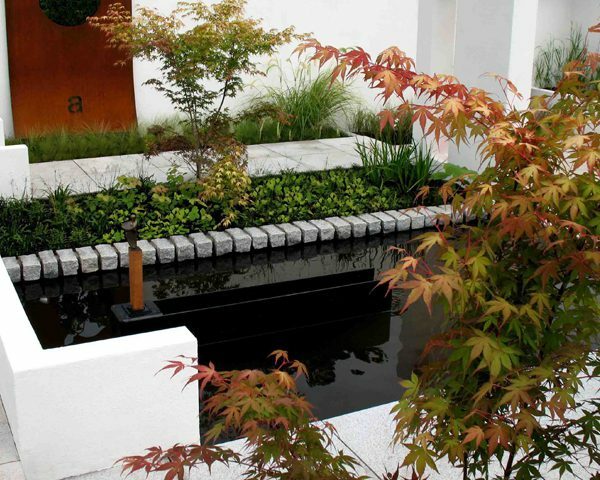 We ensure each project is completed on time, within budget and high standards. 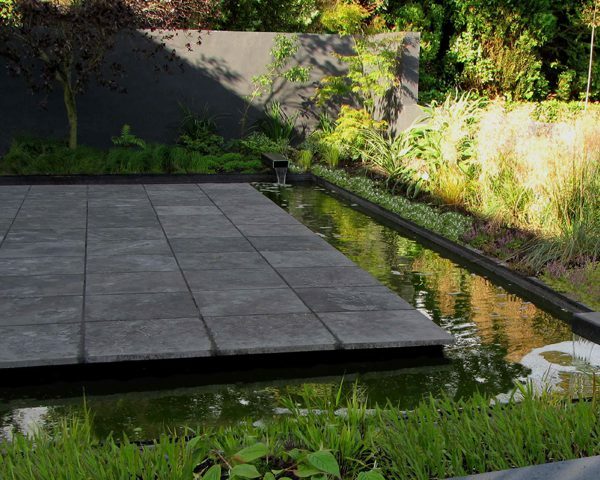 I can't believe that such a cheap price would create a garden that is so attractive! The biggest benefit to me was that I really felt like I was dealing with people who knew what they were doing and talking about. Being in the building business I would know the difference between good and and this was very good. REQUEST QUOTE FOR DRIVEWAY SERVICES!